For many years we've been delivering cost-effective, specialist petrochemical dispensing and storage systems for the bulk liquid transport industry. Backed by Liquip Equipment Parts, we use and have access to the world's best fuel transfer, storage and monitoring systems and the know how to use them. > Commercial Fuel Installations, including Bulk Liquid Storage and Dispensing Systems. Our Workshop Service Centre brings together a great deal of expertise, thanks to our team of well-trained and highly qualified and experienced staff. Our high level of personalised service and care also ensures you obtain the very best outcome – every time. It’s why we have a very loyal and appreciative customer base, which we are very proud to be associated with and serve. Our and your partner for high quality bulk liquid transfer products. Liquip International is a dynamic and robust company committed to continued growth as a leader in quality products and solutions for specialist fluid transfer applications. Having built its reputation for excellence over 40 years, supplying equipment for the bulk liquid handling and storage industry it now markets across the globe, and is renowned for its comprehensive product range with exceptional whole of life value. The company recognises that its core strategic asset is its ability to innovate and rapidly develop new solutions within a changing world. Its investment in research and development and its rapid response to customer requirements clearly differentiates its product solutions. Vigorously pursuing electromatics and telematics to meet industry and customer demands for quicker information response times, load security, legislative alignment, and reduced operating costs. 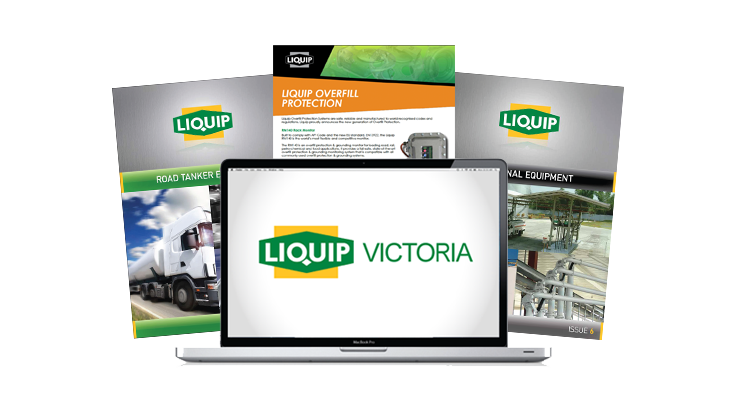 To maximise investment, Liquip is partnering with other key technology companies across Australia and the world to deliver seamless solution. Its disciplined product evaluation and release to market protocols ensure quality and reliability and risk-free performance in the field. The company also continues to build on its core competencies of innovative, reliable, safe and environmentally responsible products and customer service. Building great teams who then build great products and services is a cornerstone of Liquip’s future. Key appointments will continue to strengthen Liquip and increase its presence in the market place through the strategic acquisition and the establishment of Liquip businesses across Asia and North America. 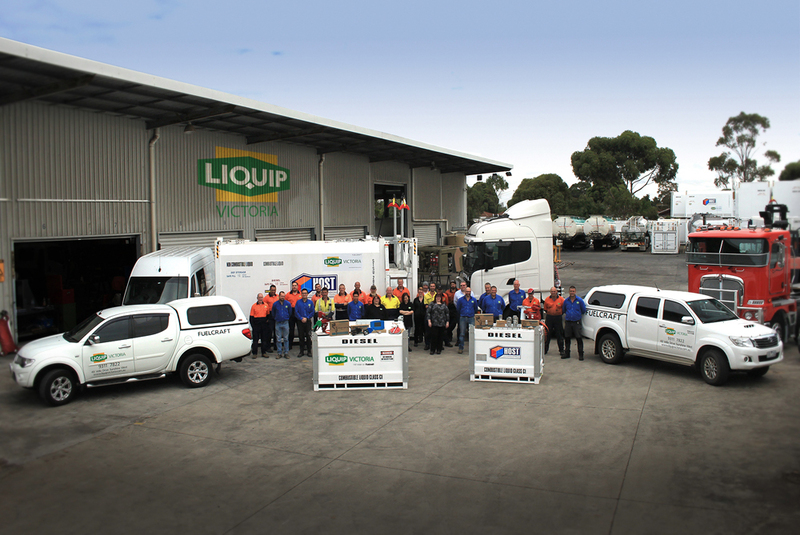 In addition Liquip has built solid partnerships in more than 30 countries worldwide, including with us here in Victoria as the companies main distributor in Melbourne. This distribution network brings local knowledge, expertise and dedicated service to the most remote of markets. We believe partnering and creating real value for our customers and distribution partners will drive our ongoing success, just like our distribution partner. Simpler, smarter, swifter fuel delivery. Meet the industries most technically advanced register and level gauging unit.